When people think of driverless cars or mobility as a service (MaaS) – places like Arizona or Helsinki probably spring to mind – cities that have so far lead the way on new vehicle technology. But we (Infrastructure Victoria) think Melbourne – a city of 5 million with a solid public transport offering and high quality road network – could soon emerge as the new kid on the block. With the right policy and investment decisions, our rapidly growing city could become a global leader when it comes to smart technology. We know that MaaS could fundamentally change how people get around cities and we have spent the past 12 months looking at how future vehicles technologies might shape Melbourne and the rest of the state. What impact will these new technologies have on our roads and data network? If privately-owned vehicles roll out without widespread MaaS models, what could that mean for congestion? 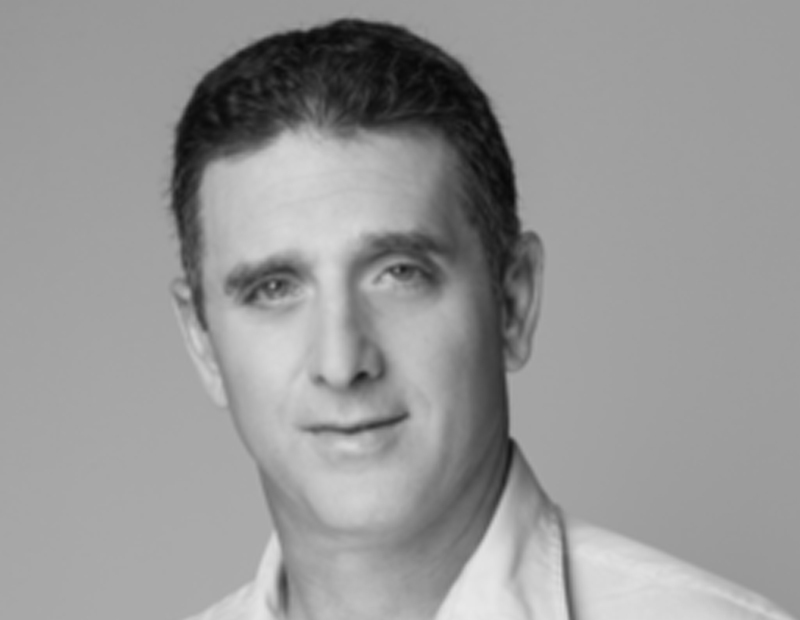 What are the barriers holding back MaaS? These are some big questions with no easy answers but the information we have collated through our research has allowed us to make recommendations to the Victorian Government that could put us in pole position globally on new vehicle technologies. And our research has provided plenty of rich data for other jurisdictions around the world to mine. Our research focused on the infrastructure required to enable automated and zero emissions vehicles, and we found that both are closely linked to MaaS and on-demand transport models. 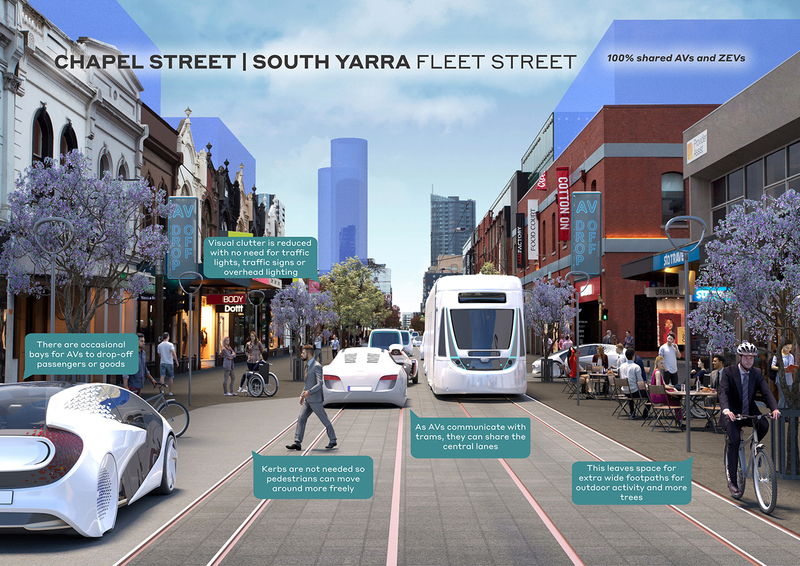 Chapel Street in Melbourne reimagined with 100% shared automated zero emissions vehicles. Driverless vehicles could have a huge impact on how our transport network performs. We modelled the impacts of driverless vehicles on network efficiency and, while we expected to find that they make our road networks more efficient, one surprising result was that driverless vehicles increase network efficiency even when mixed with regular cars. Further, we found that if the entire Victorian vehicle fleet was shared, such as in an on-demand or MaaS-type model, the fleet size would shrink from 3.5 million to 260,000 cars in 2046 – a 93 percent decrease. While that’s an extreme scenario, if even half of the fleet was shared, 43 percent fewer vehicles could be needed, significantly reducing congestion. On the flipside, we also modelled what would happen if all vehicles in Victoria were automated and privately owned, that is, if MaaS and sharing fail to roll out. While the increased operational efficiency of automated vehicles means the network sees an overall improvement on average (despite an increase in the number of trips taken), that isn’t the story in inner Melbourne. 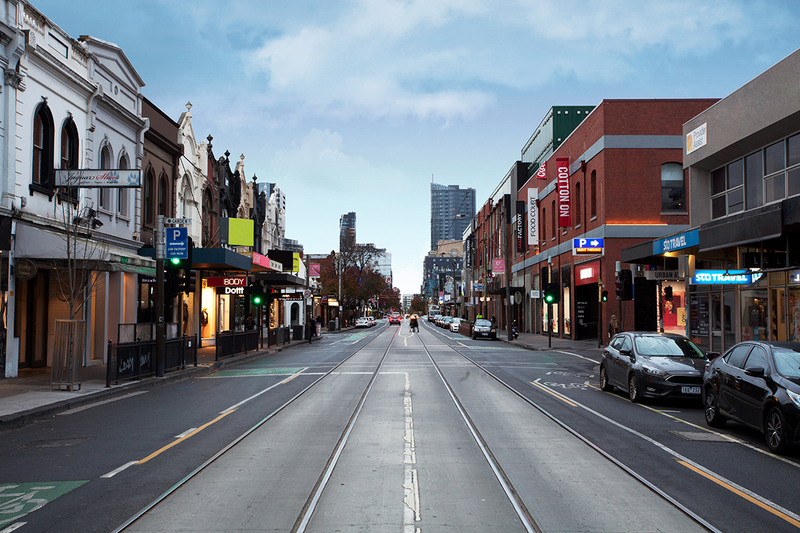 We found that the phenomenon known as ‘empty running’ – where driverless cars take empty trips to either get home, access free parking or to conduct other tasks – could contribute to a drop in traffic speeds of 29 percent in inner Melbourne areas. When thinking about barriers to MaaS, data is an obvious issue when you consider an interconnected fleet of driverless and shared vehicles seamlessly meeting our travel needs. But our ICT modelling found that our cellular data networks should cope with the transmission of data without too many issues. The major barriers we identified to MaaS were data sharing and back end systems, with the evidence suggesting open data and application programming interfaces (APIs) were critical to enable MaaS and related services. Mobile-based payments, timetables and services, ticketing and validation, mobile device integration with fare gates, and allowing third parties to execute transactions on behalf of the end user could all be enabled by greater data sharing. Where these systems are not supported by open data and APIs, there may be challenges to the emergence of new market models such as MaaS. 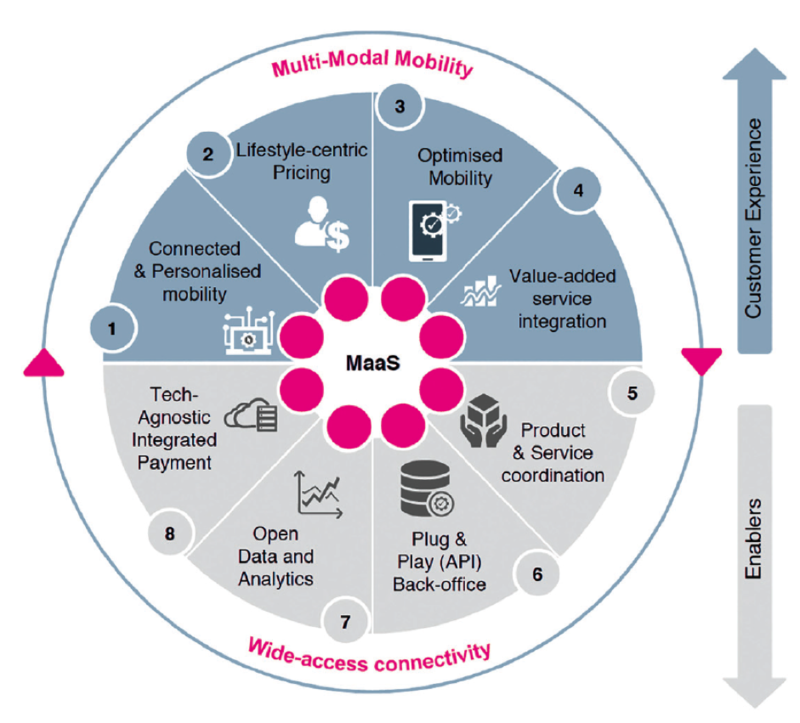 The figure below is a summary of the key attributes of a MaaS system. 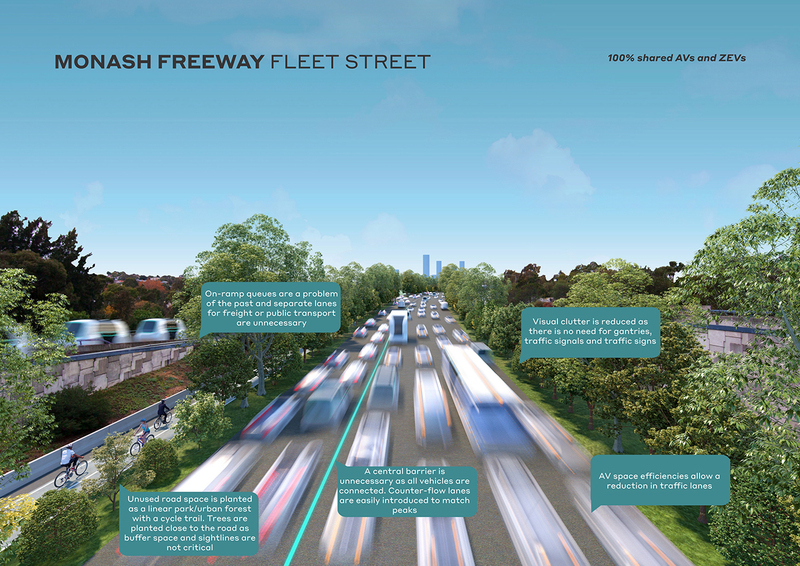 Infrastructure Victoria has made 17 recommendations to government to put Melbourne on the right road to a driverless and zero emissions vehicles future. Some of these recommendations can be implemented today, and deliver benefits in advance of the arrival of driverless vehicles. A key recommendation, for example, is incorporating new services like on-demand and MaaS into the public transport mix. This could not only put Melbourne in a great position to transition to driverless cars when they arrive, but also make travelling around the city today much easier. Similarly, expanding the availability of open, real time information on government-owned transport and establishing data sharing between government and commercial transport services providers could improve transport network efficiency now and set it up for future success. While our research found that new vehicles are largely being designed to operate on our current infrastructure, investment from both government and the private sector could help new vehicle technologies and services operate more efficiently, and arrive sooner. Driverless vehicles could be the biggest thing to happen to transport since the invention of the car itself, and many of the benefits are closely linked to emerging MaaS models. Melbourne is well placed to reap the unprecedented economic, community and environmental benefits the vehicles of the future may bring, and the good news is that the work can begin today. 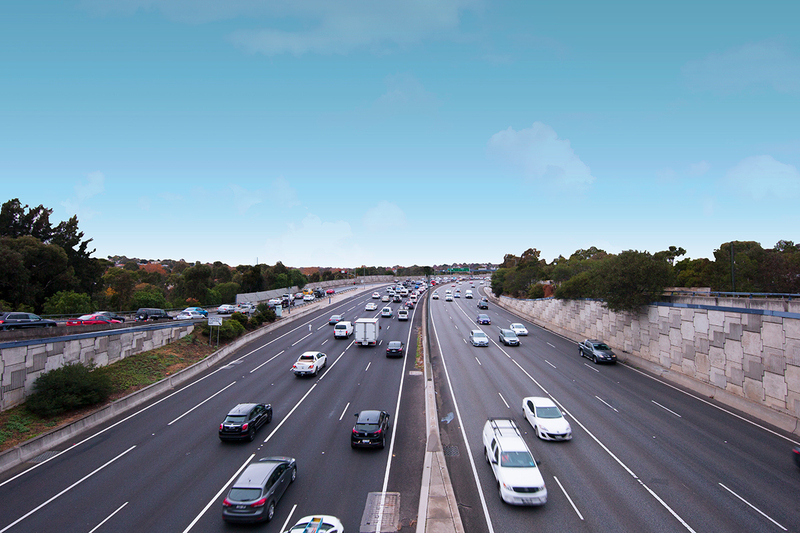 Infrastructure Victoria is an independent infrastructure advisor based in Melbourne, Australia. Dr Allison Stewart led Infrastructure Victoria’s research into the infrastructure required to enable automated and zero emissions vehicles. Dr Allison Stewart is the Project Director for Infrastructure Victoria's Automated and Zero Emissions Vehicles Infrastructure Advice. Allison is an experienced capital projects leader, strategist and academic, with experience working in the infrastructure, energy, defence, and mega-events industries. She is a recognised expert in the theory of mega-events, and her work has been cited by the Economist, the BBC, the Financial Times and the Wall Street Journal, among others. Allison led Infrastructure Victoria’s advice on the state’s infrastructure needs for introducing automated and zero emissions vehicles. The breadth of this work is unprecedented in Australia, covering topics including transport modelling and planning, energy, health and ICT infrastructure up to 30 years into the future for Victoria.